This is World Autism Awareness Week but what does autism awareness mean? To me it is not only knowing what autism is, but also recognising what we can do as individuals and organisations that makes a real difference to people with autism. Over the last 20 years, I have had the privilege of working with many individuals with autism and their families, and they have taught me so much. 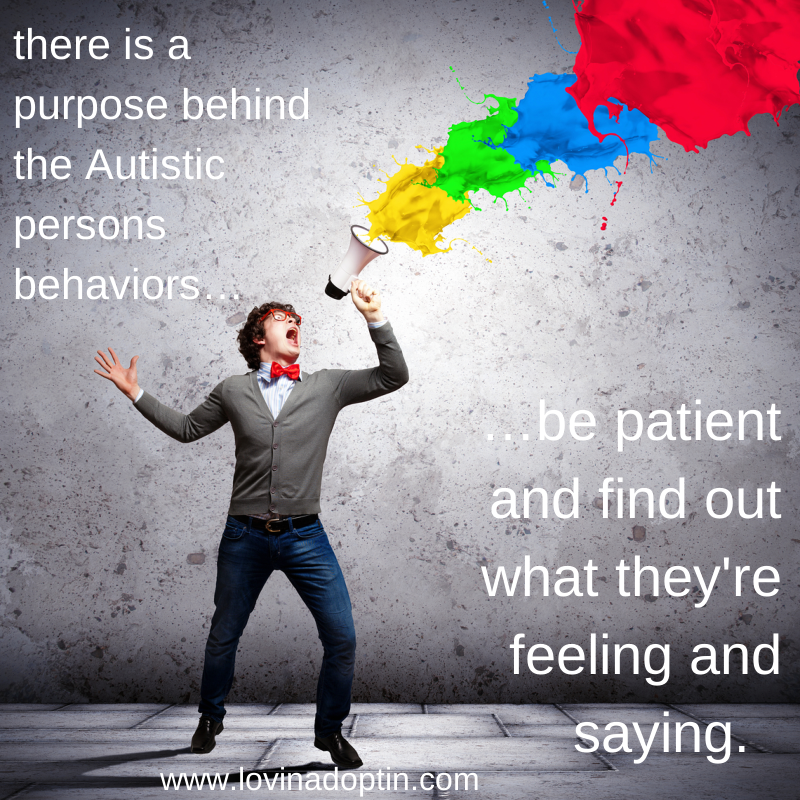 I hope that this blog can help you be more autism aware in your personal and working life. Autism, which includes Asperger Syndrome, is a neuro-developmental condition which means that it affects the way the brain develops and impacts on a person throughout their life. The brain will develop in this way for about 10% of the population, and occurs in both men and women. 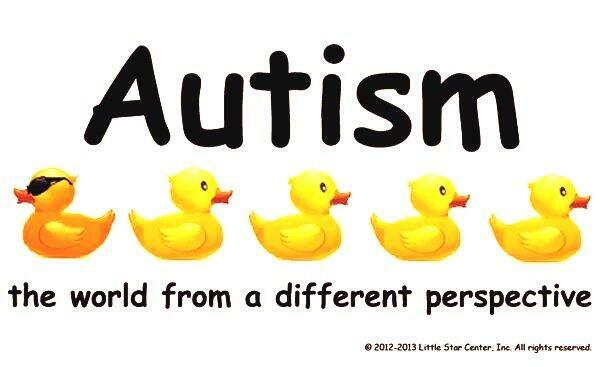 As a result many people describe autism as being ‘wired differently’. 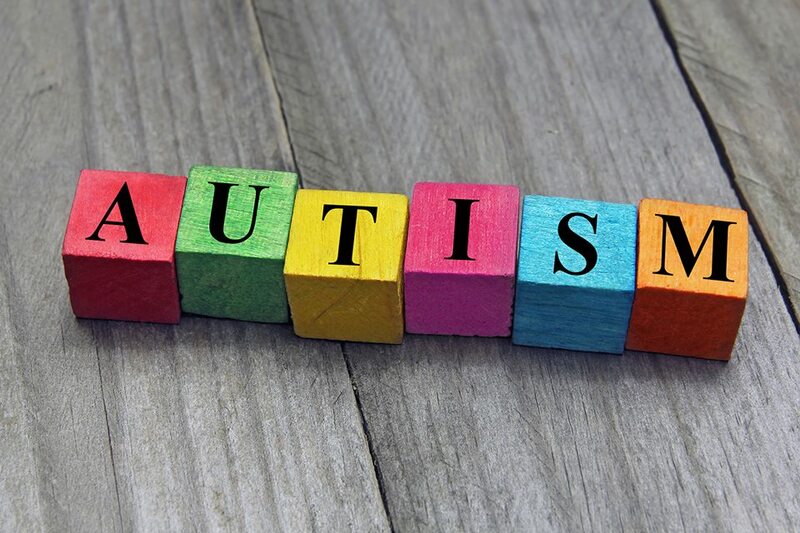 Autism is a spectrum condition which means that there can be significant differences between individuals; in the words of author Mark Haddon, people with autism are “as varied as Norwegians or trombone players”. Some individuals will have learning disabilities whilst others will have extremely high intellectual abilities. Some will love maths and science whilst others will excel at music or art. Each individual has their own particular strengths and challenges, and in that respect, people with autism are just like everyone else. That said, people with autism do also share a number of characteristics that can make day to day functioning more challenging if the people around them are not aware of their specific needs and what helps. This blog is obviously too short to go into any depth, however, I believe that these basics will help to create better experiences for people with autism in their day to day interactions. There is huge diversity in verbal communication abilities amongst people with autism, ranging from individuals who are non-verbal to accomplished public speakers. However, even those individuals who appear to be good communicators can experience specific difficulties with language use and information processing. And just because someone doesn’t speak much, or even at all, doesn’t necessarily mean they don’t understand or have anything to say. Similarly, with written language, some people with autism prefer this as a mode of communication whereas others struggle with reading and writing. keeping your vocabulary straightforward – be cautious with jargon, words that can be interpreted in different ways, and language which can confuse such as figures of speech – people with autism usually interpret what is said very literally so saying “you need to pull your socks up” may conjure up visions of a wardrobe malfunction rather than an understanding of the need to apply oneself to the job in hand. keeping your sentences short and allowing plenty of thinking time – people with autism often process verbal information more slowly so can get overloaded if information is presented too quickly or in large quantities – they will also often need more time to respond to you. using pictures, diagrams or stories to help communicate or explain information – many people with autism describe thinking in images and concepts so visual communication tools can be very helpful. People with autism are often misunderstood as being antisocial, off-hand or rude because they see the social world quite differently and find it difficult to “read” people and situations. However, by the same token people with autism tend to be socially naïve and can be vulnerable to being taken advantage of or teased by others. People are therefore very confusing and unpredictable if you have autism and this increases an individual’s feelings of anxiety. And as we all know, we never function at our best when we feel anxious. Also the conversational topics that interest people with autism may not be mainstream. 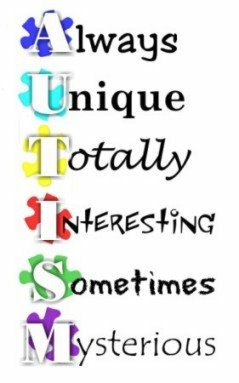 Even if you share the same interest as a person with autism you can be pretty sure they will know more about it than you! And they will struggle to see the point in engaging in ‘small talk’. keeping things the same – meeting in the same place, doing things in the same order, etc. being clear about what will happen during your time together – how long you will be, what you are going to do or talk about, what your expectations are, etc. demonstrate your trustworthiness by saying what you mean and meaning what you say – be clear and honest, do what you say you will do, and don’t make promises you cannot keep; something we likely endeavour to do in all our relationships but for people with autism knowing you can be relied upon is extra important. don’t put too much emphasis on social conventions such as making eye contact, and take the lead from each individual in terms of what interests them – showing interest in what is important and interesting to that person will in turn make you safer and more interesting to people with autism. One of lesser recognised aspects of autism is increased sensitivity to sensation and the impact that this has. To people with autism lights are often brighter, sounds louder, smells smellier and everyday experiences of touch or movement can be distressing. This can be so distracting or anxiety provoking that engaging in any other activity becomes overwhelming. environment – rooms painted bright colours or with highly patterned wallpaper, and busy places with lots of movement can be very disconcerting and distracting for people with autism – remember you are part of the environment too – wearing a patterned dress or tie, or wearing fragrance can limit a person’s ability to focus – keeping things neutral is therefore usually helpful. lighting – natural light is usually best but you may need to draw blinds or use a dimmer switch to reduce light levels – avoid fluorescent lighting wherever possible as this form of light can be almost painful to many people with autism. noise – you may not be distracted by the ticking clock or the computer’s buzz but the person with autism usually is, so take time to think about all the little noises that have the potential to cause irritation or distress. space – many people with autism are very sensitive to touch so think twice about using conventional social touch such as shaking hands, it may be better to ask the individual if it is okay rather than just reach out for a handshake – people who are sensitive to touch will have a large personal space and may be hyper vigilant to who or what is around them so arrange furniture so the person has a wall at their back and they have plenty of room. You can read more about sensory processing difficulties here. As well as individuals with autism spectrum conditions being the same yet different from one another, I also believe that whether autistic or neuro-typical, we all share the same human experience but in different ways. 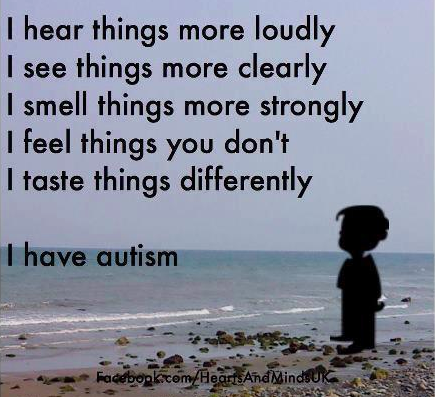 We can all relate to some extent to the experiences of people with autism; whether it is someone we struggle to communicate with, finding a social situation difficult to cope with, or feeling overwhelmed by our surroundings, and reflecting on our own experiences and how we cope, with a bit of extra knowledge, can help us to act in more autism friendly ways. You can help raise awareness of autism by sharing this blog and these resources from the National Autistic Society, Scottish Autism and the Autism in Pink Project. This entry was posted in Uncategorized and tagged autism, autism awareness, communication, sensory processing, social interaction. Bookmark the permalink.